Silver Swan Group (ASX: SWN) reported encouraging preliminary observations from diamond drilling at its Ridgeback prospect near Meekatharra. Disseminated, semi-massive and massive sulphide mineralisation intersected variously from 61m to 160m down hole. Mercator currently holds a 30 per cent stake in Silver Swan. Mercator Gold plc, the growing gold producer with operations in the historic Meekatharra Goldfield in Western Australia, is pleased to draw attention to an announcement made today by Silver Swan Group (“Silver Swan”) regarding preliminary visual results of drilling at its Ridgeback prospect near Meekatharra. Disseminated, semi-massive and massive sulphide mineralisation has been intersected variously from 61m to 160m down Hole-08RBD001. Assay results from the hole are not yet available and it would be premature at this stage to speculate as to the metal content of the mineralisation intersected. However, copper and zinc would typically be the main metals hosted by this type of mineralisation and would be consistent with previous drilling (not conducted by Silver Swan). 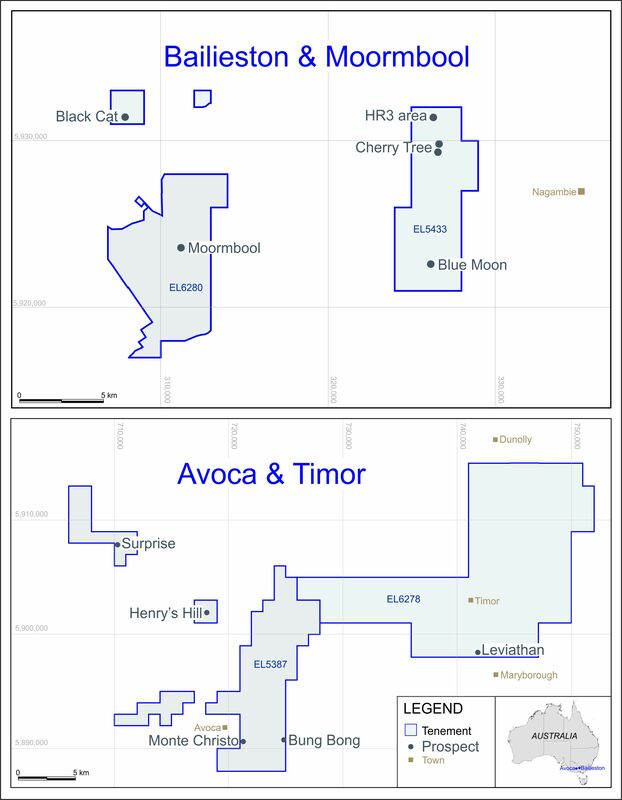 Mercator holds 10 million shares in Silver Swan, approximately equivalent to a 30 per cent stake, following the sale to Silver Swan of certain of Mercator’s non-core exploration leases in the Meekatharra district (see announcement dated 20 February 2008). Mercator’s stake is expected to fall to approximately 26 per cent following the issue of 5 million shares pursuant to a recent placing by Silver Swan. Mercator also holds 4 million performance shares in Silver Swan which will convert to fully-paid ordinary shares subject to certain terms and conditions, the most notable of which is the proving up by Silver Swan of 350,000 ounces of gold or gold equivalent in the indicated resource category on the leases sold to it by Mercator.